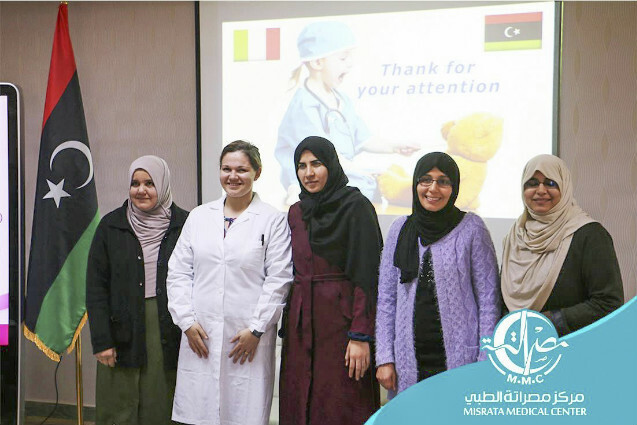 A series of conferences aimed at training, raising awareness among, and updating the Misrata Hospital female health professionals has just ended. 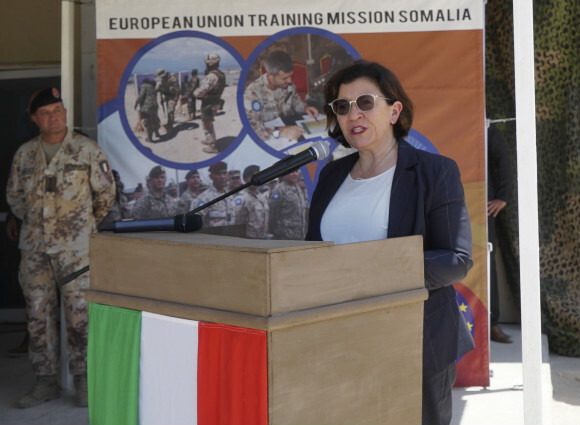 The activity, organized by the staff of the Italian field hospital deployed in Misrata within the framework of the MIASIT mission in Libya (Italian Bilateral Assistance and Support Mission), has been conducted by 30 medical doctors, nurses and healthcare assistants. 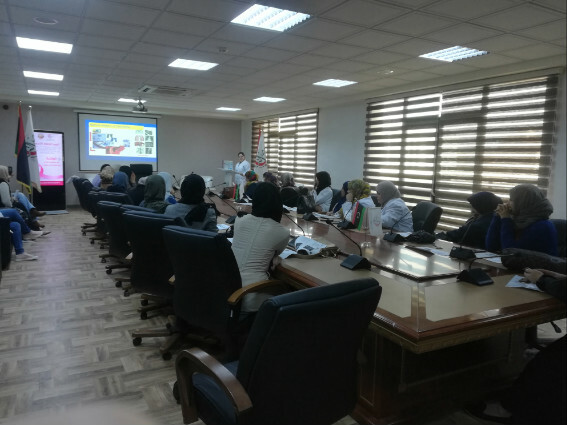 Work focused on the comprehensive management of patients, and especially on preventing hospital-acquired infections, cancer-related diseases, and pediatric basic life support: subjects which are often not address systematically by the Libyan healthcare system, due to the lack of an institutional training and upgrading programme. 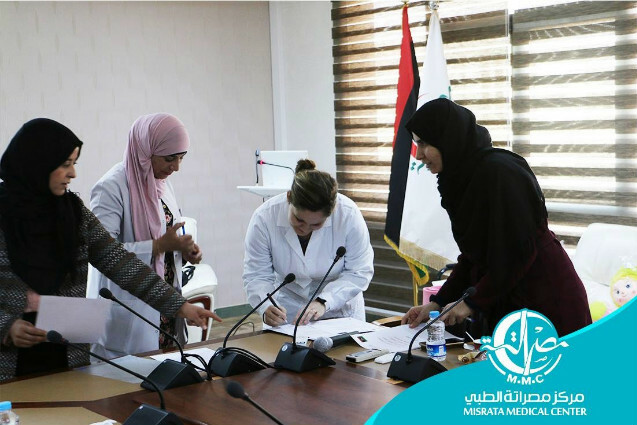 More specifically, the subjects were chosen on the basis of the most pressing requests made by the medical personnel of Misrata Hospital during technical tables held with their counterparts from the Italian Field Hospital, always with a view to support the enhancement and upgrading of the Libyan healthcare system. 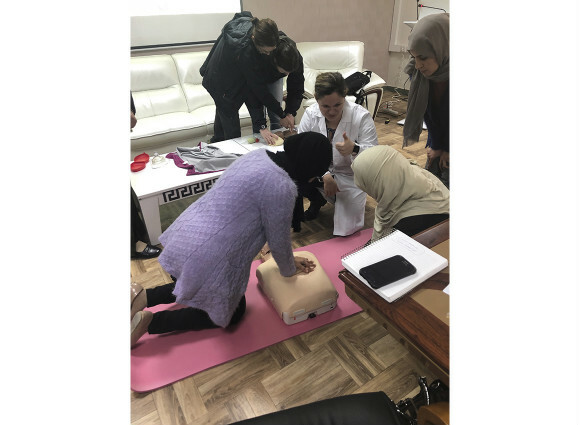 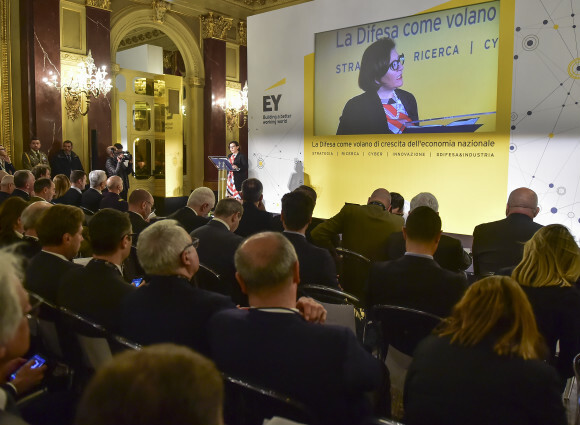 The conferences focused on three subjects, and aimed at conveying the skills necessary to carry out every-day hospital activities, as well as to make attendees aware of the need to comply with the latest procedural standards, especially in the home environment. 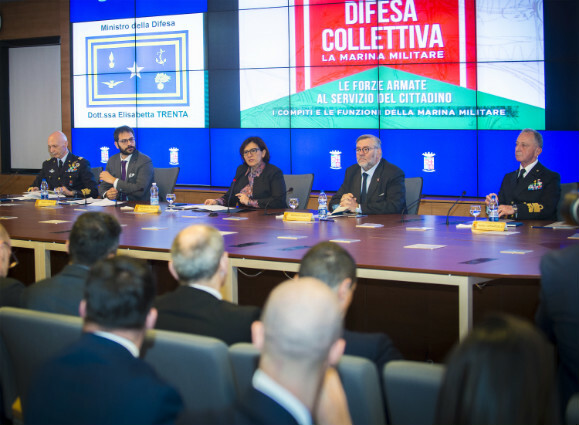 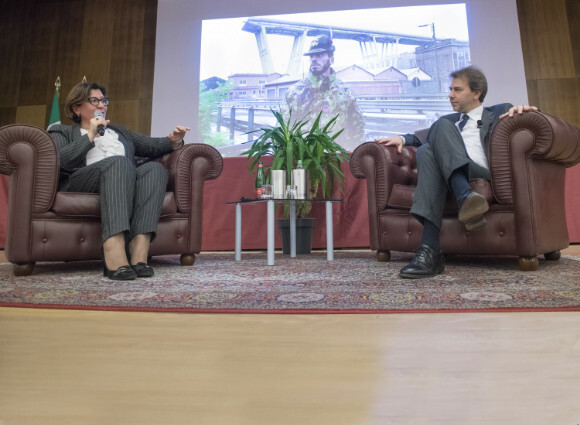 The healthcare support and cooperation activity is one of the tasks provided for by the Mission in Libya, which avails itself of the Italian Field Hospital deployed in Misrata, with personnel provided mainly by Rome Celio Military Hospital. 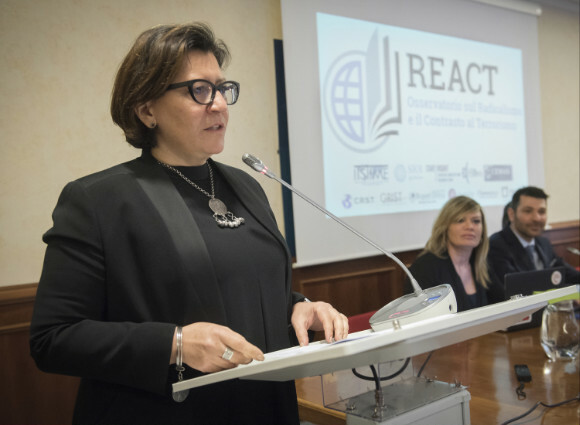 Medical doctors, nurses and technicians make up a resource of well-known excellence, able to provide intensive therapy and post-surgery treatment, surgery and internal medicine recovery, clinical diagnoses, physiotherapy, a blood bank, diagnostic imaging (1st level), a pharmacy, preventive medicine and telemedicine units.